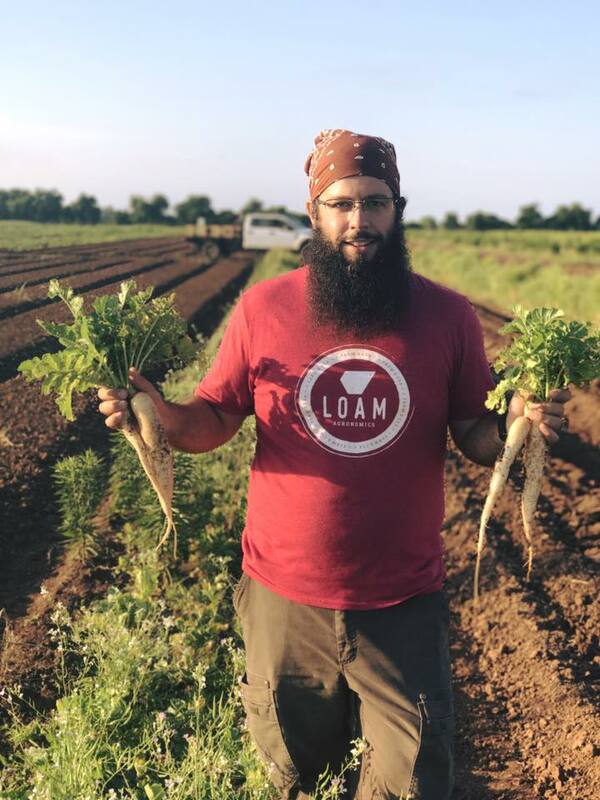 Scott is a co-founder of Loam Agronomics, a nearly 300 acre farm in Richmond, TX. They began offering CSA Shares this past March with pick up locations all over Houston. We’ll hear about the farm, what they are planting in July & August and hopefully some tricks on managing in the heat. Edible Earth Resouces foodscaping services for homes & businesses. Farmstead garden center specializing in edible plants for the gulf coast area. Agmenity design and management services for HOAs and neighborhood developers including the Harvest Green community designed around a farm, rather than a golf course. Scott Snodgrass is a 4th Generation Texan and has lived in Houston for 20 years. He is passionate about seeing viable systems for local food production thrive. Scott has spent time in the garden center and restaurant industries as well as organic farming and education.